An analyst at the Flash Memory Summit believes we are headed for a flash oversupply that will inevitably end up in tears. A shockwave of NAND price drops will reportedly hit the entire SSD industry over the next year, and this could result in 64-layer 3D NAND prices dropping to record lows of $0.08/GB – a far cry from the state of play as the SSD market stands today. At the Flash Memory Summit last week, Objective Analysis’s Jim Handy told attendees that the SSD market was cruising towards a price crash. The burgeoning NAND flash market, still growing exponentially every year, is set to eventually settle at a much lower cost than the current market price. 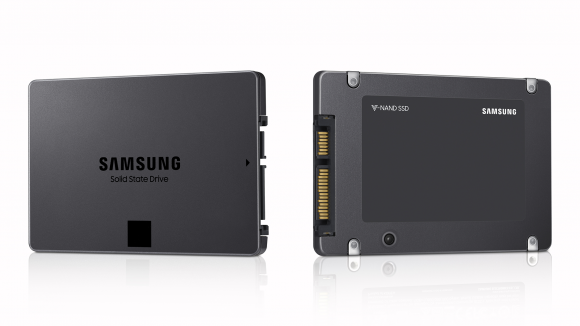 There are also new technologies entering the market that will also attribute to cheaper SSD drives in the near-future. While not as speedy or reliable as SLC drives, QLC has now launched into the client PC market. These four-bit drives allow for higher capacities per 3D NAND chip at cheaper cost compared to other cell storage approaches, and they are touted as the missing link between slow spinning platter HDDs and super-speedy SSDs. Intel’s 660p is the first consumer-facing QLC drive to arrive, but more are set to follow before the end of the year. The analysts’ reports, via The Register, also outline that Seagate, still heavily reliant on high-capacity disk drive sales, will potentially run into trouble down the line if its efforts to move towards NAND flash don’t pan out. The SSD market looks to be rapidly moving towards totally eclipsing HDDs altogether, even in applications that high-capacity platter drives were previously unbeatable in. Despite SSDs dominance in the gaming space, HDDs are still the storage method of choice for massive data centres and cold storage, to whom speed isn’t everything and value reigns supreme. 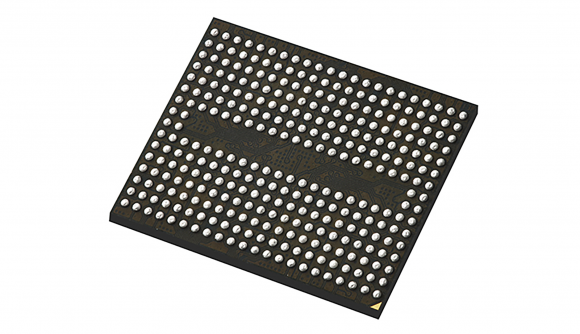 While cost per GB in the NAND world might be slipping, consumer pricing might take a little longer to get the message. The top NAND manufacturers’ market stranglehold will have to first slip before prices sway in favour of PC builders and gamers. There’s also other componentry, such as high-performance controllers, that need to be accounted for in SSD pricing – but at least there’s some serious competition to keep the market moving in the right direction.